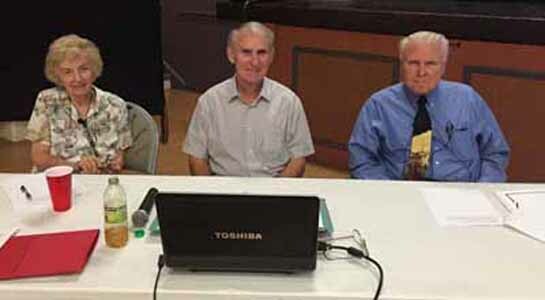 SGGS' monthly general meeting consists of a lecture by a knowledgable genealogist, either a local or nationally known speaker. The topic is usually a German genealogy research technique. 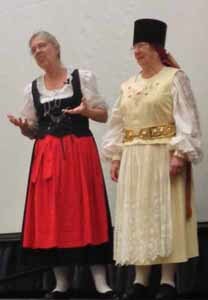 Sometimes the program consists of a German history or cultural performance. These monthly meetings are free to SGGS members and guests. Visitors are welcome, although we ask that regular non-member attendees join the Society, as our primary income is membership dues. 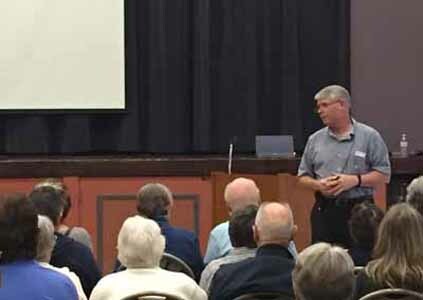 SGGS’ cost of providing these exceptional programs is significant, especially for our out-of-town speakers (travel and lodging costs). The meeting takes place in MacMurdo Hall located at the basement level under the chapel. It is accessible by stairs or elevator. Click on the simplified map & facility layout link for location of the entrance (above right). 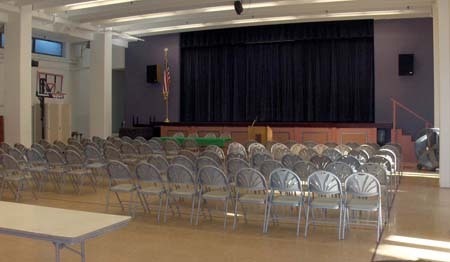 The women's rest room is located to the right of the stage. The men's rest room is near the elevator. There is also a single-user rest room on the upper level. Be sure to arrive by 12:30 p.m. so you will have time for following pre-meeting activities. Since SGGS is an all volunteer ogranization, the availability of the above activities is dependant on such being present. Please note that SGGS cannot guarantee that this service will be available at any particular meeting or event since such is dependent on volunteers being present and their equipment being in working order. 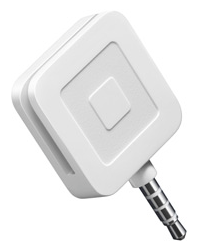 Not all credit and debit cards are accepted by Square. Click here for a list of cards accepted by Square.